Hooner Junior Canicross belt. Will fit most kids aged 5-14 years . 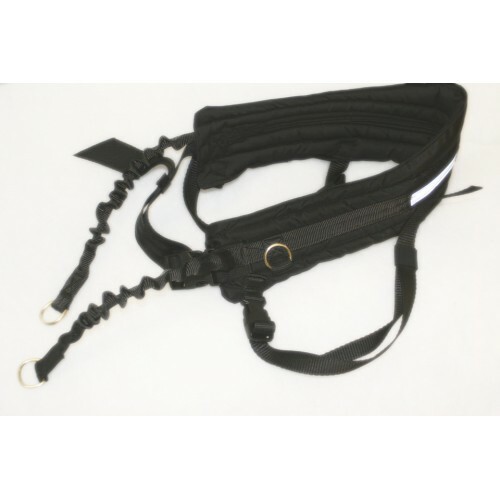 Fully adjustable lightweight padded belt with removable leg straps. Please note these are custom manufactured. if you have a very small child please message us upon ordering with measurements so we can make sure it will adjust small enough.